Hefei Mingpin Metals Co., Ltd.
carbon steel, stainless steel, etc. ANSI, JIS, BS, DIN, GOST, UNI, S. A. B. S.
Ø	Good Financial Position & TQM. 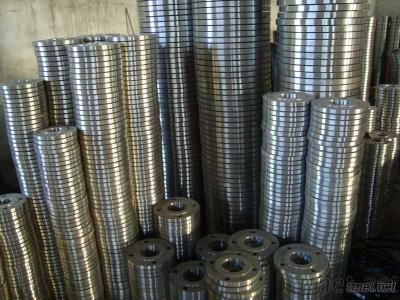 Ø	High quality material as per standard. Our effort are aiming to fully meet any Customer and Market demand!